The Gallery at Briarwood, opened in 2013, showcases fine work of individual artists and groups. 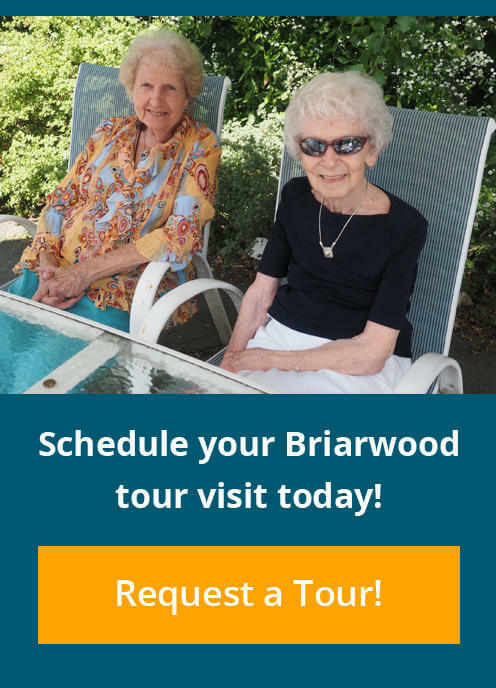 The Briarwood Art Gallery Committee, led by Briarwood resident and artist Merry Pratt and then staff team member Anita Thomast, started the Gallery project from discussions within an art class taught by Merry at Briarwood. The idea quickly took off and enthusiasm grew. The Committee reviews applications and the work of artists — and is currently booking exhibits into 2019. The Gallery at Briarwood exhibits scheduled for 2018 will include: Staff & Residents, Stephen Halpert, Irina Parfanova, Jo Ellen Reinhardt and Yvonne Hemingway.